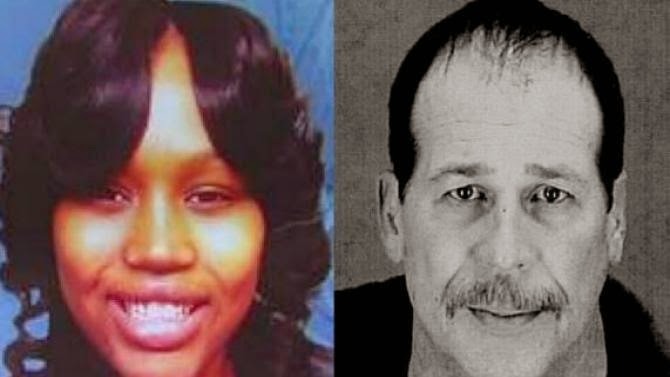 Today, Theodore Wafer received a sentence of 15 - 30 years for shooting McBride on his porch as a result of his Second Degree Murder conviction. His defense case was an uphill battle from the start. He first stated that he did not know his shotgun was loaded and that it discharged accidentally. Later, he revised his position by stating that he shot in self-defense. Although I advise persons to NEVER make statements to the police without an attorney present, he should have stuck to his original story and took a plea for Manslaughter. Of course, hindsight is 20/20 but his credibility took a huge hit when he changed his story. As a consequence, I seriously question the talent and expertise of his attorney. For the record, firearms are ALWAYS loaded and you keep your finger off the trigger until you are ready for shoot. In addition, if you own a firearm for home defense and/or personal protection, it is IMPERATIVE that you know and fully understand that law on lethal force and self-defense. Not doing so, is an eventual and assured path to prison. As we all should know now, if you believe someone is breaking into your house, wait until they actually breach your home before you shoot him. From legal, tactical, and political perspectives, the opening of your front door to shoot through a locked screen door is not a wise move. As for his sentence, I believe that Wafer thought his home was actually being invaded. The big problem is that the evidence did not support that claim and the jury convicted him of Second Degree Murder. A conviction of two (Felony Firearm) PLUS 15 - 30 is huge pill to swallow BUT NOT knowing the law is NO EXCUSE. If you own a firearm or are considering buying a firearm, please make sure that you know the law. If you don't know, contact me and I will get you enrolled in either a CPL Class or my next Lethal Force Seminar.